Home / Firmoo / Giveaway / Holiday New Firmoo International Giveaway !!! Holiday New Firmoo International Giveaway !!! Who doesn't love giveaways? At least in my case, where you can win prize of your choice with just little efforts. 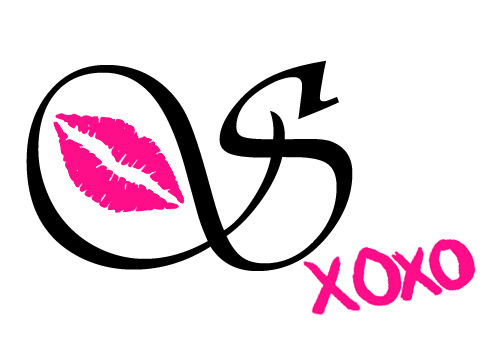 I once again teamed up with one of my favorite brand for a giveaway for my followers/readers. The giveaway is sponsored by Firmoo.com. Firmoo is the World's Most Popular Online Eyeglasses Store. We have always been committed ourselves to offering customers the best quality products at the most affordable prices which start at 8 dollars- 80%-90% lower compared to that in local stores. Further more, Firmoo frequently offer time time First Pair Free Program for new customers to test their products and service for free by paying shipping only. You have to go and check out Firmoo.com. They have wide range of fashion eyeglasses, sunglasses, reading/computer classes along with having special prescription eyeglasses. The quality of the frame and lens is just amazing as I already own three pairs from them and I love them. One Winner will be awarded in the form of voucher code which covers the frame, 1.50 index single vision lenses. Upgraded lenses and add-ons will be charged for an extra fee. 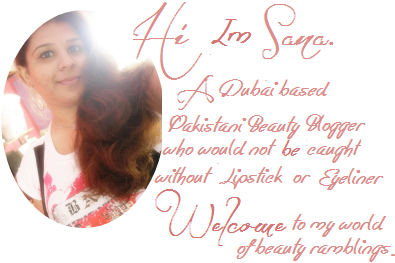 Giveaway will end on 31st Dec 2015. 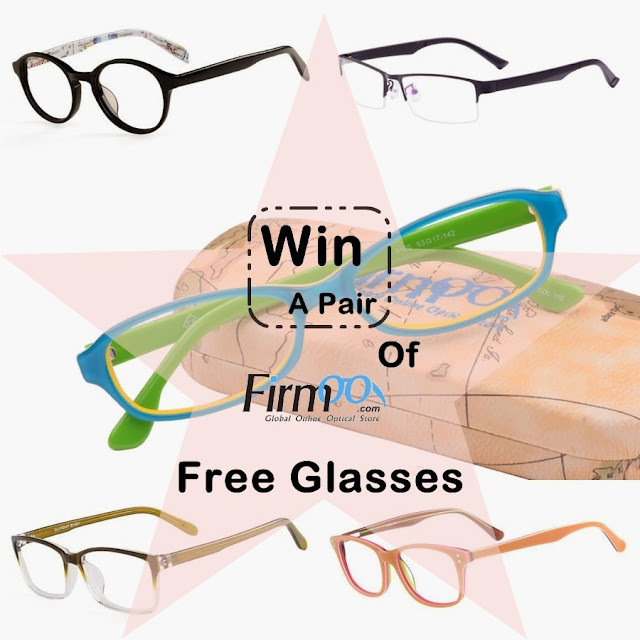 IMPORTANT : The PRIZE is only valid if you are within delivery range and only those who visit Firmoo site and tell which pair they'd like to win can be regarded as the VALID CONTESTANTS. 26 comments on "Holiday New Firmoo International Giveaway !!!" I love #SF1340 in RED. In love with this frame #DBSN65105 Awesome ! I would love to have BC-1092.